In the interests of safety and privacy, it's not possible to search for work by a specific child. However, there are several ways that you will be able to find the work that your child has written. 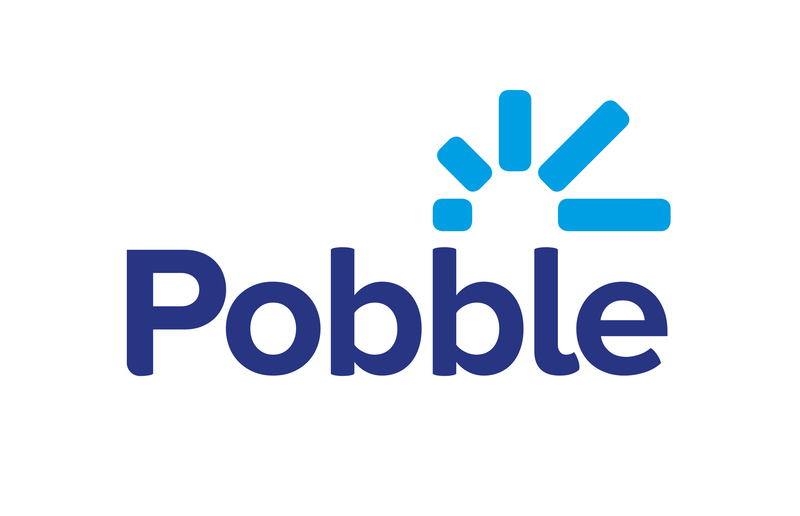 - On the Pobble homepage you can search for your child's school. On the school page all groups which have published work are listed and you can select the relevant one, if they have been made public. You can scroll through to find your child's work. - When your child's account is created, the teacher can link it to your parent account. That way we can keep parents posted when a piece of work is published. You'll receive an email when this happens. - You can save a piece of work in your account, by bookmarking it. It's then easily accessible when visit Pobble in the future. Just use the bookmark filter when you search.